Vitamin C for sea – ahhaaaaahh, get it????? If you’ve been following my blog, you’ll know that I love the waves. 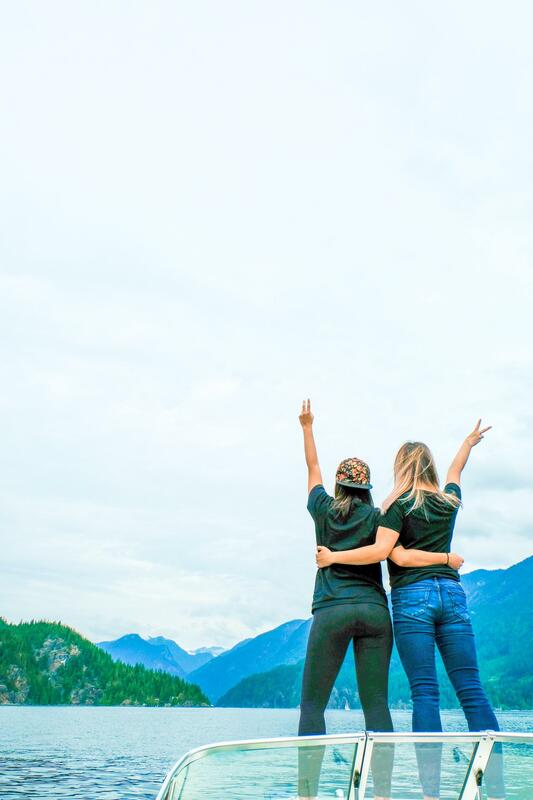 I’ve gone skipping twice before in the Okanagan (which you can read about here and here) and it was nothing short of fantastic. 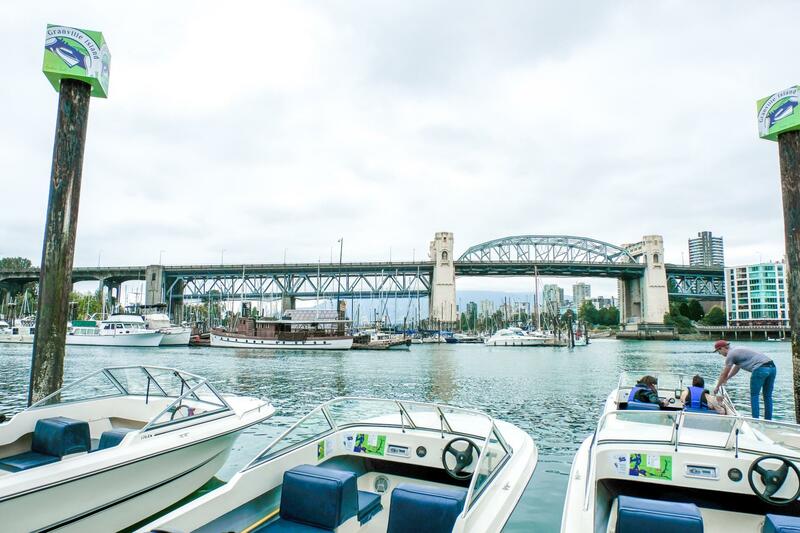 For my first time boating in Vancouver, I did a little homework and discovered Granville Island Boat Rentals. I made a reservation only a couple days in advance and away we sailed! There were five of us, including me, hence our reservation was made for the Hourston Glascraft, which had the capacity to sit 5 people. Hourly rates were $55 on weekdays and $65 on weekends; $50 on weekdays for every hour after the initial 4 hours and $60 on weekends for every hour after the initial 4 hours. 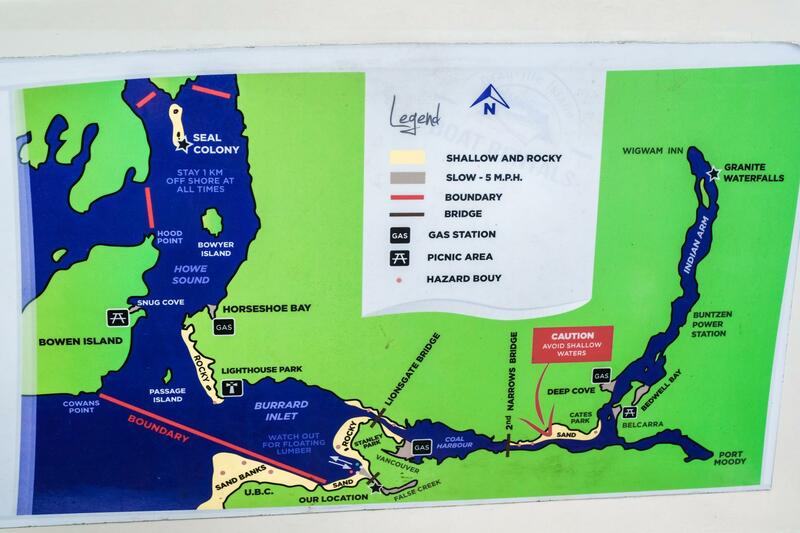 Each boat also has a map of the area to ensure you don’t get lost. 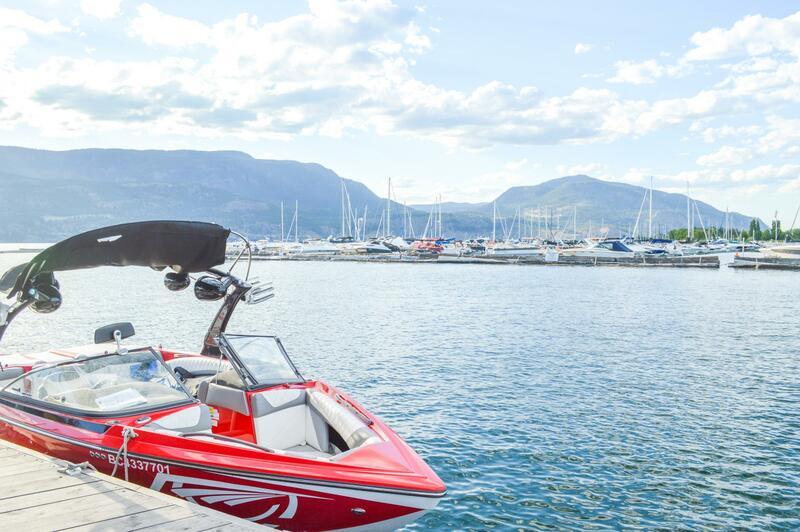 Depending on how many hours you reserve the boat for as well as the weather, there are different routes that you can take. 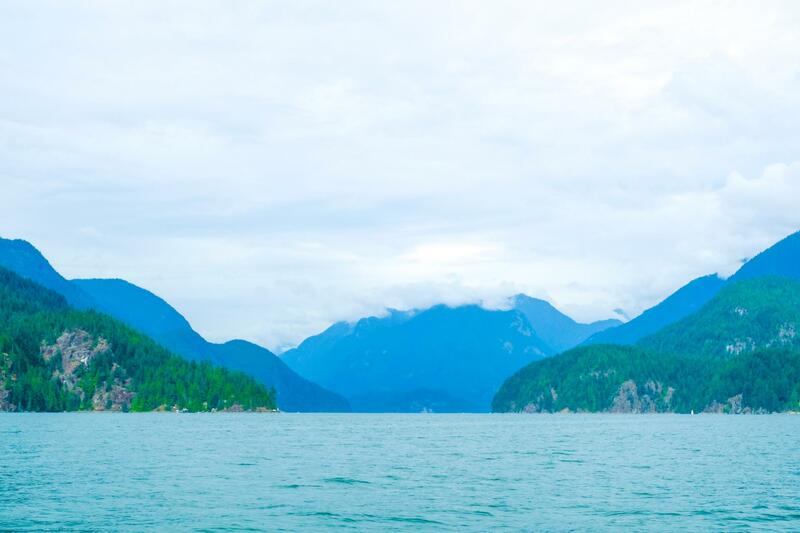 We originally wanted to explore Snug Cove but we came on the worst possible day ever. It was cloudy, it was rainy, and the waves were a lot stronger, a lot rockier. 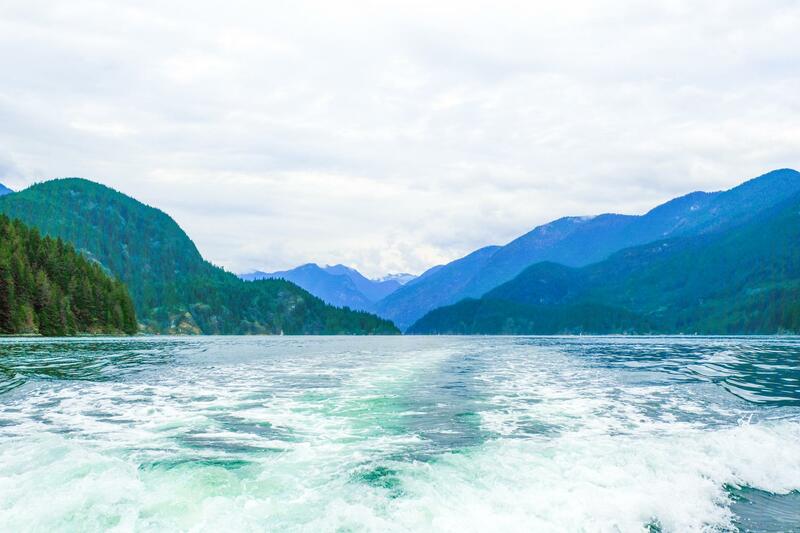 We were advised to not sail in that direction hence we took the Indian Arm route and attempted to reach Granite Waterfalls. We got a little lost on the way and took a detour. But by the time we closed in on the falls, the skies cleared a little. We, however, didn’t actually end up getting to Granite Waterfalls. We were told that the round trip would take 4 hours but we’d already spent more than 2 just getting to where we were, with still quite a couple minutes away. Our reservation was for 5 hours hence we didn’t want to rush and only get there to the falls simply to have to turn around and head back right after. Fortunately this turned out to be quite the decision because it started pouring rain on our way back. Like I said, I’ve skipped twice in the past. I wouldn’t say I’m an expert but I’m not completely noob either and this was by far the hardest boat I’ve had to navigate. Coming out of the dock, the maximum speed you could go at was 15km/hr. And by going at such a slow speed, it was extremely difficult to steer – which we’d been warned previously. To go straight, I had to wiggle the steering wheel to the right, wiggle it to the left and wiggle it back to the right and wiggle it left again. This is just to put it simply. It was a complete gong show and there was no logic behind why it took so much effort just to go straight. 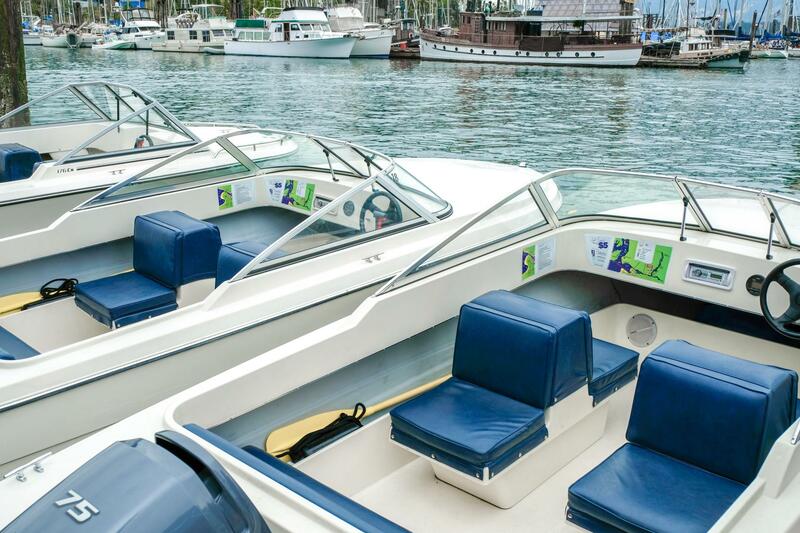 I’ve never encountered this so it most likely had to do with the way this particular model was designed but if you haven’t driven a boat before and would like to rent through Granville Island Boat Rentals, you might want to be extra careful or find someone with experience to accompany you on your trip. Overall definitely not my most enjoyable boat ride. Not just the crappy weather but the boat itself too. Total came to about ~$80 per person for the 5 hours. Most certainly the cheapest rental I’ve booked with, but you get what you pay for. In other words, cheaper charges, crappier boat. A more expensive boat I’d rented in the past and again, you get what you pay for. 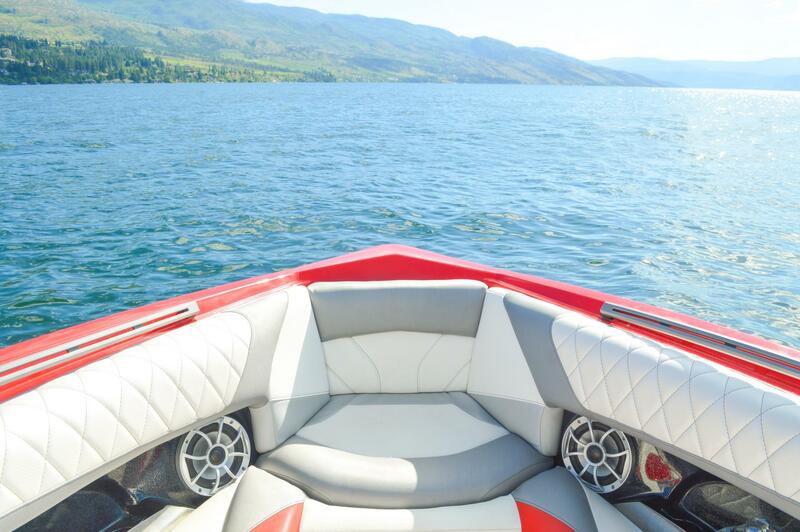 On their site, they showcase three main types of boats, two Hourston Glascrafts, one that seats 4, another that seats 5 (our boat), and a GT Deluxe boat that seats 6. The 5-seater Hourston Glascraft we reserved definitely could’ve sat 7 people in total. And to be honest, I do not see a difference between the two Hourston Glascraft 4-seater and 5-seater. They are only 1 foot different in size and we probably could’ve all fit in the 4-seater as well. Reservation was a longer process than expected. I filled out their reservation form online but no one ever contacted me back. I called several times and no responses at all, although they did finally give me a call back. If you are looking to book, try to do so way in advance in case you don’t hear back immediately. Oh! And I almost forgot, the biggest downside was the fact that we had to manually change gas tanks on the boat while on the waves. Each tank gives way for about an hour to an hour and a half. We got four tanks in total and for some reason even though we did everything as per instructed, our engine would not start after changing oil tanks. We had to call the shop for help and this stalled us for quite awhile. Once againnnnnn, you get what you pay for. During my previous rental experiences, although pricer, we didn’t have to change oil tanks or anything of that nature. Now boating is no doubt an expensive hobby. 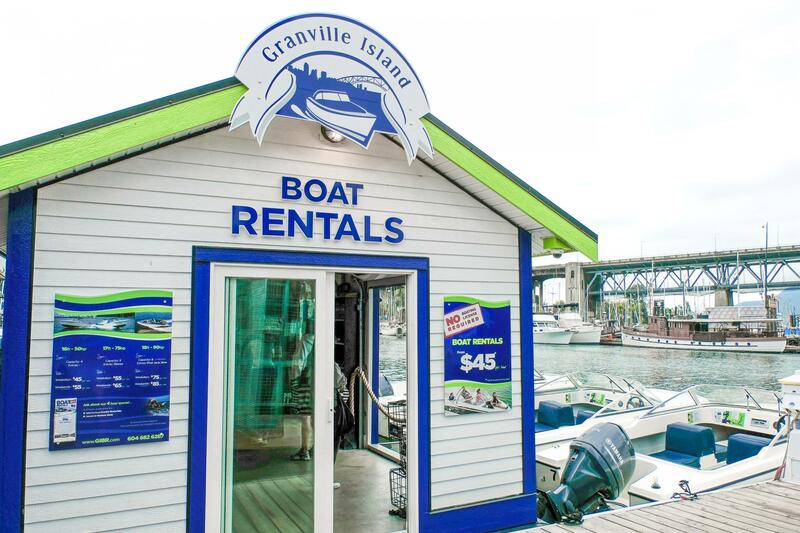 If you would like to experience skipping the waves at least once, renting with Granville Island Boat Rentals would be a cheaper option. If however, you are a pro skipper and spend your days on the waves every summer but somehow don’t have your own yacht yet, nah, this ain’t for you. Just the boat itself wasn’t comfy to sit on. The chairs were so awkwardly positioned, especially for the skipper. 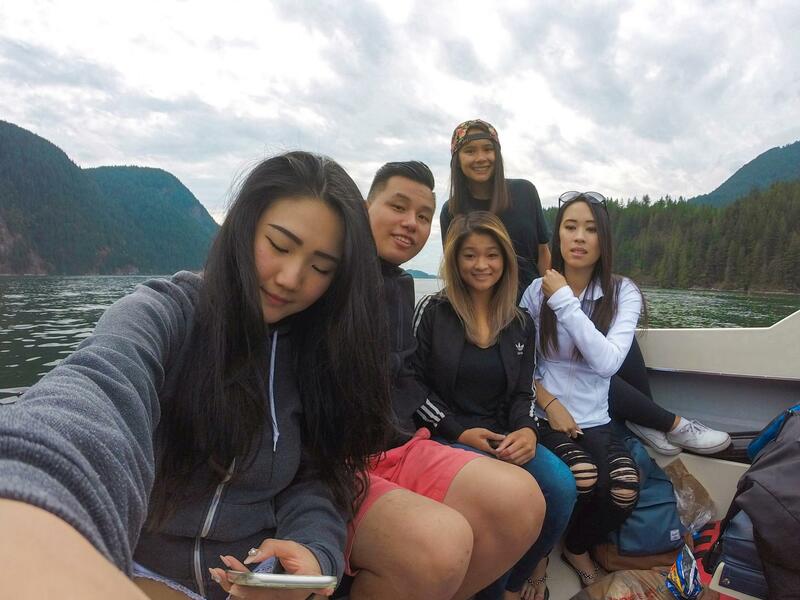 I understand I’m a tiny Asian girl so the engineers and designers of the boat probably didn’t account for shorter people like me. I couldn’t exactly sit down because I was too short to see what was in front with everything blocked off by the scratched up windshield yet it was awkward to stand too since the steering wheel was positioned so low. I really do try to steer (hah punny) away from writing bad reviews and if I can, I will revisit more than once before I really decide I don’t like something. Not the case here. Great staff really, very friendly and all but just their boating equipment is such a disappointment that I personally wouldn’t rent again with them. First of all the views are amaaazing. 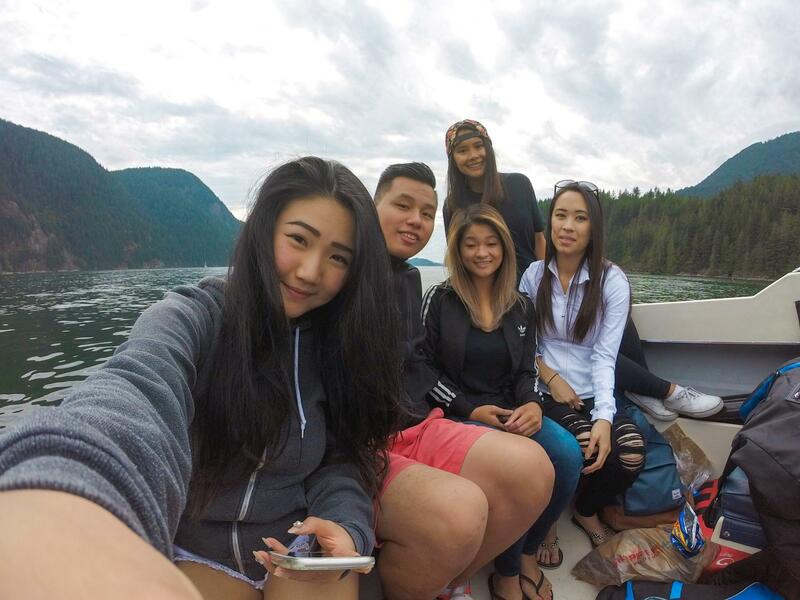 Is this Vancouver? I might just have to visit ! But I love how honest your review is! I think its sooo important to be honest, but sometimes some just dont mention the down sides. And by the way you are so brave to drive it yourself! Kudos for you dear! 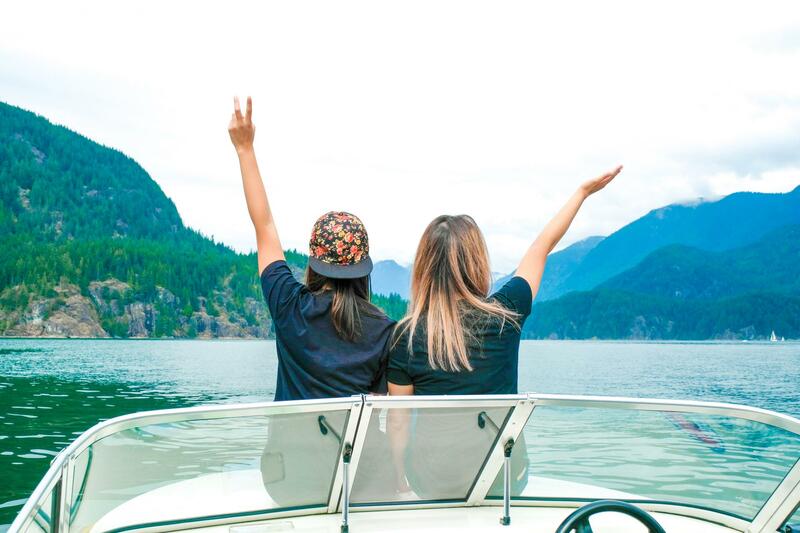 Hey Claudia, yes, this is Vancouver! Definitely come visit whenever you get a chance, I’d be glad to show you around! And thanks so much for the support. I had a difficult time drafting this post since like I said, I don’t really like to write negative reviews. 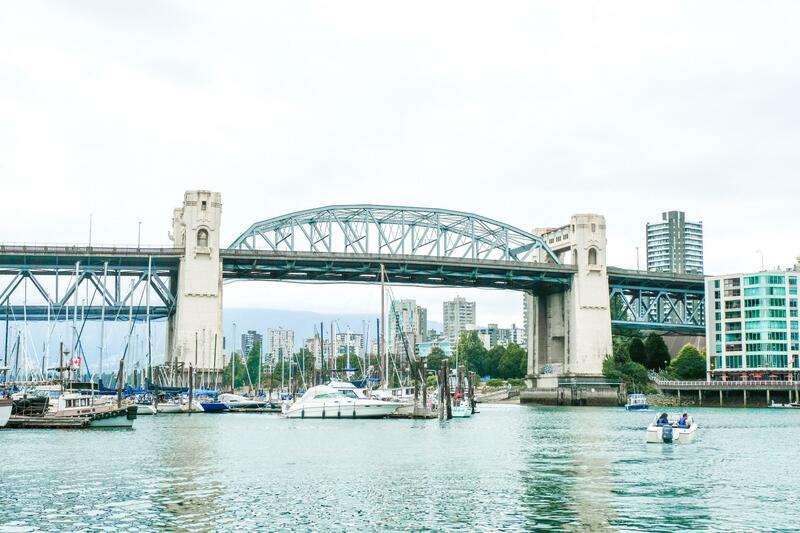 Really hope my honest opinions can be of help for anyone visiting the Vancouver area looking to rent a boat for a couple hours. Thanks for stopping by and have an awesome week! 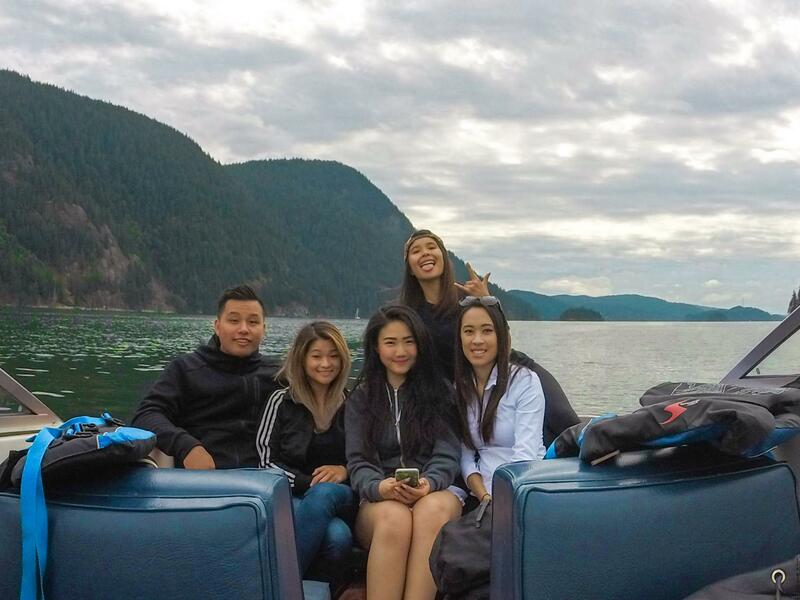 We’ve been wanting to go boating for the longest time but never got around to it because we thought the prices would be insanely high… but like you said, you get what you paid for haha. Manually changing gas tanks sounds ghetto af!!! 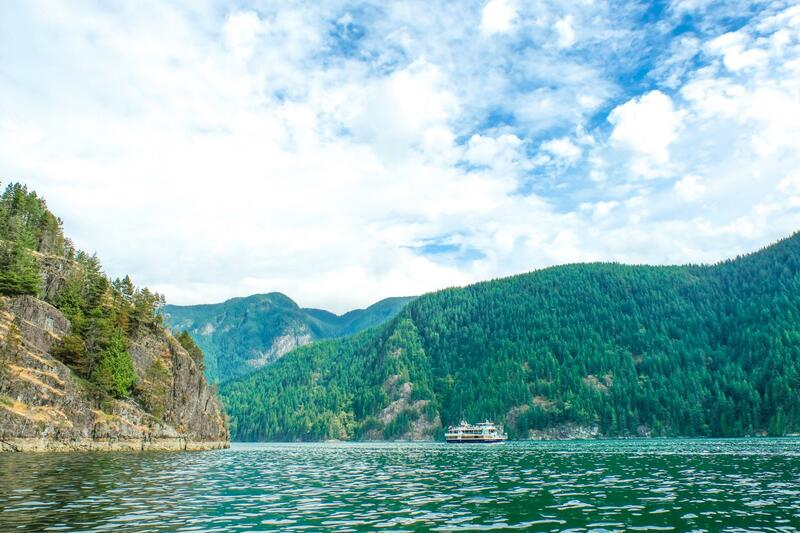 We know where we WON’T be renting a boat from next summer 😛 Where’s the fancy red one from? 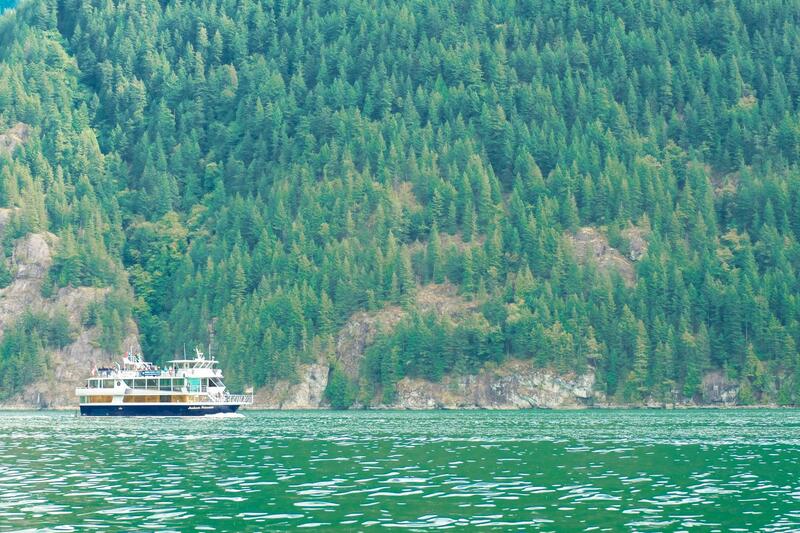 Now that’s a boat we’d totally rent! Thanks so much hon! The waves definitely weren’t anything close to being tranquil but we had a somewhat good time 😝. Have a nice day! Sorry to hear about the bad experience. Glad you are sharing your thoughts so honestly with the web. 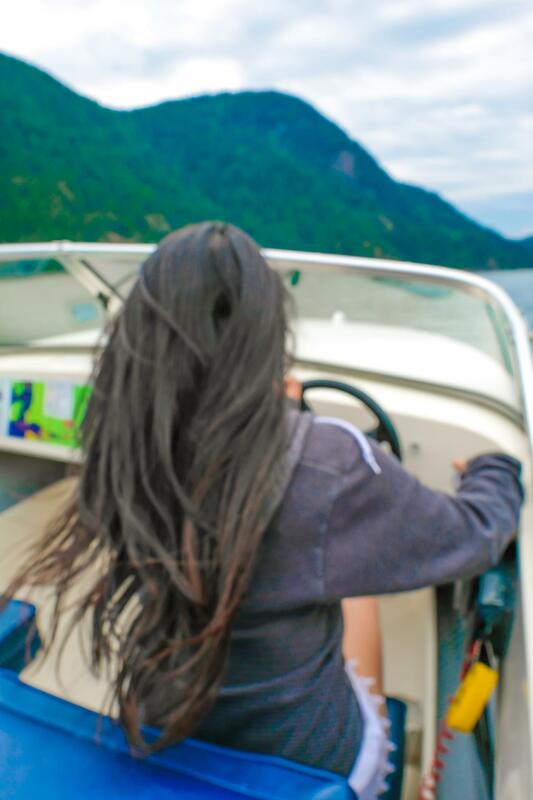 Really great information for those who want to try boating. This looks so beautiful! Great pictures, I love them all. Looks like a lot of fun. 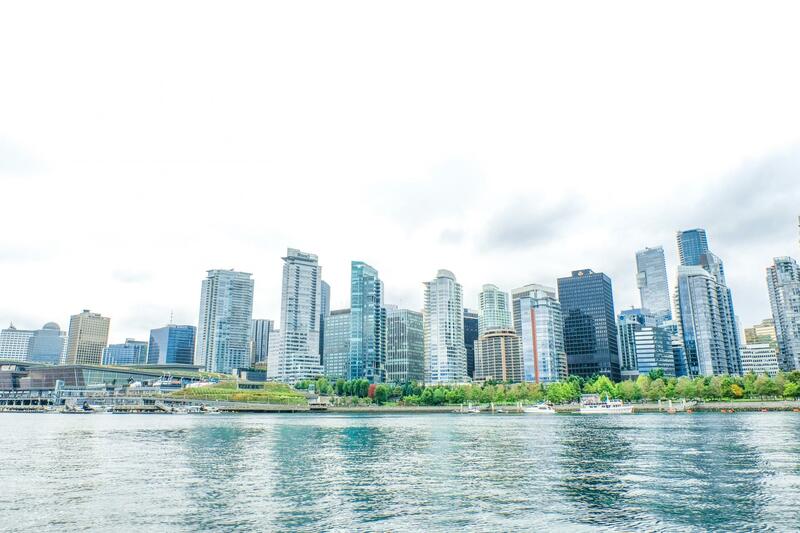 I personally haven’t been to Vancouver but looks gorgeous there! Thanks for sharing! haha i like your puns 🙂 boating looks so fun, I definitely want to try it. although I agree with ya – would not want to have to manually change my own fuel! there’s a funny meme about people from NJ (in the us) that says something like “we don’t pump our own gas” – totally made me think of that! 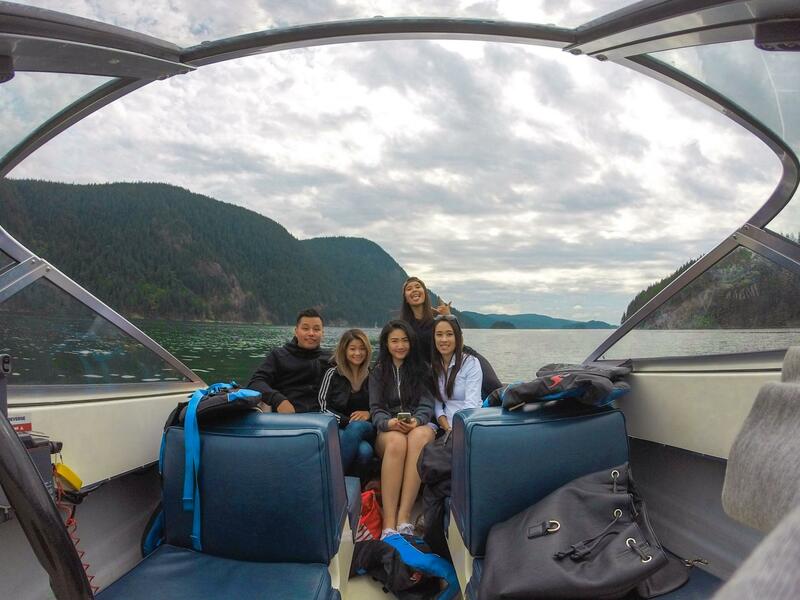 Bit of a bummer the quality of the boat wasn’t as great but honestly THOSE PHOTOS!!!! Good looooooorddd. I want to visit Canada so badly. And with that I mean, I want to see more of Canada than just Toronto for a few days! Hey Naomi! 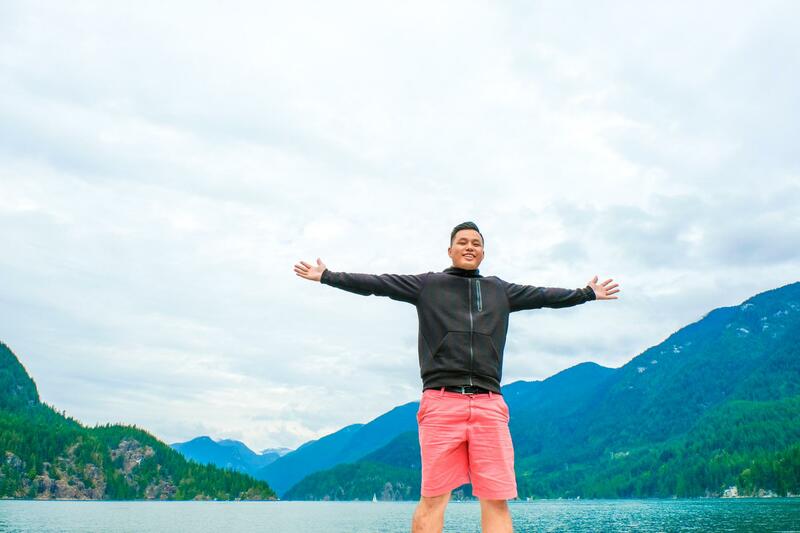 Vancouver’s actually such a beautiful city. I’ve lived here for a decade or so and it’s not until you get out to explore that you realize how gorgeous your surroundings are. Thanks for stopping by and hope you get the chance to venture out to other parts of Canada someday! Wow your photos are stunning! What do you use to shoot them? Thank you, Mahi. Happy hump day! Beautiful shots!! Looks like a lot of fun! Looks like such an amazing time! How great that they do rentals! Nothing calms my soul like the water <3 I love Colorado, but I miss Florida and it's beautiful ocean and gulf, every day! Hey Clarissa, thanks for stopping by and awww you should defs head back for a visit someday! I’ve only been to Miami in Florida and South Beach is just absolutely beautiful! Got me thinking about it every now and then missing its radiant sunshine. 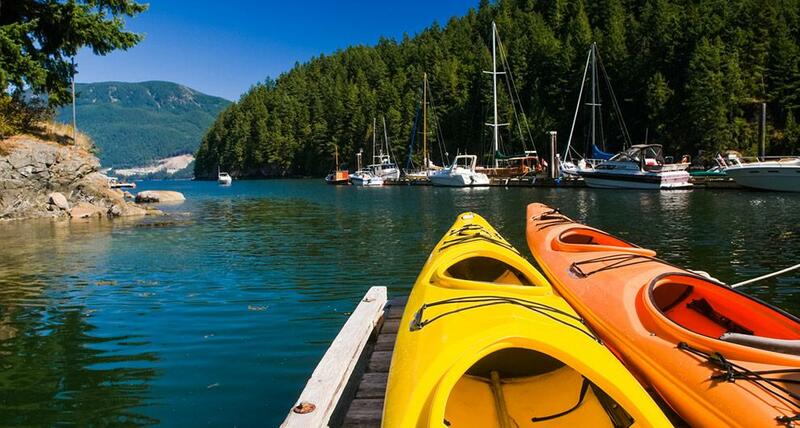 What a wonderful way to spend the day in Vancouver. 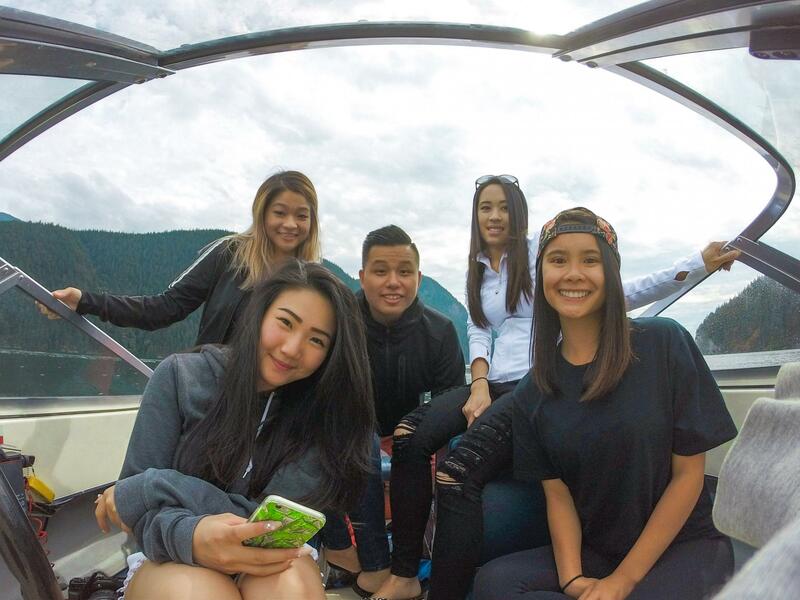 Looks like you and your friends had a lot of fun 🙂 Definitely adding this to my to-do list when I get to Vancouver! Wow beautiful photos! Look so blue and summery.